On Sunday, Pastor Donnell encouraged us to use the Lord’s prayer this week to draw closer to Jesus through prayer. Do you believe that God is listening to you, hearing every word and thought, as the most loving earthly father would? What does it mean for you for God’s kingdom to come on earth? What would this mean for you, personally? What does daily bread mean for you? Does this expand your concept of what God provides for you or restrict it? Do you feel that God has been providing your daily bread, or do you still feel a lack in this area? Do you think that you have debts (or sins) that God needs to forgive? How do you feel about asking God to treat us as we treat others in this regard? 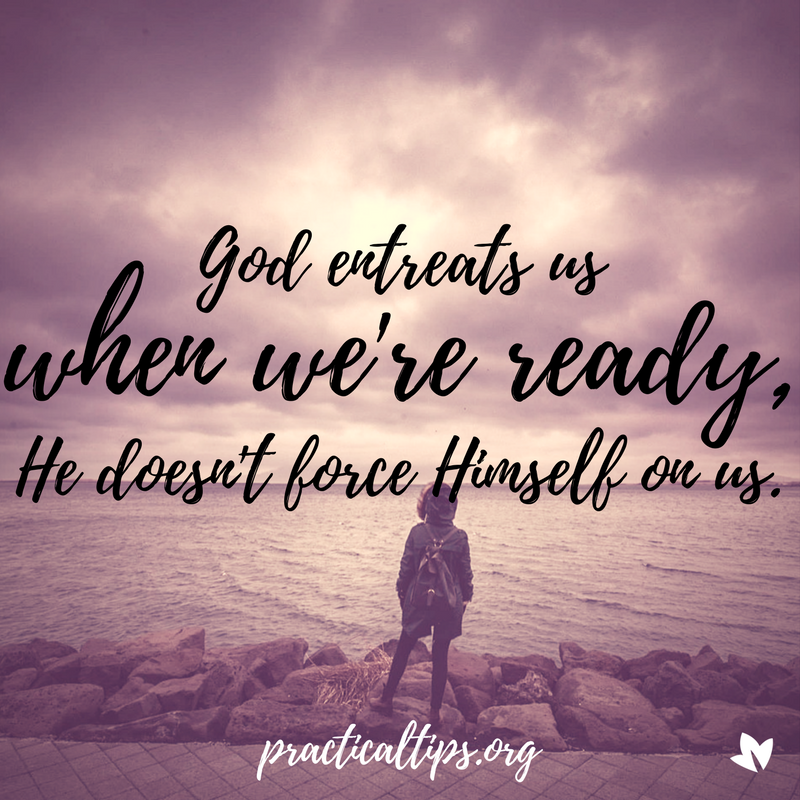 Do you face temptations that you want God to protect you from? Are there particular evils that you want God to deliver you (or others) from? As you consider (and answer) these questions while you pray the Lord’s prayer, invite God into the conversation. Share your feelings and thoughts, especially your desires, both fulfilled and unfulfilled. Read the prayer though a second or even a third time, more slowly each time. Feel free to pause in places where you had a significant conversation with God the first time through. Feel free to let new feelings and thoughts arise and add these to your conversation with God. When you have finished, jot down any significant thoughts, feelings and decisions that you had or made.